If you’ve always thought of tinting your car windows as more of a luxury than a practical option for average car owners, think again. Tinted car windows may protect your privacy and make you look like a rock star, but they also offer plenty of money-saving benefits over time. Even more surprising is the fact that window tinting could help save your life. Celebrities aren’t the only ones who can use a break from the public eye. Whether you’re driving through the city or hauling the kids to after-school activities in the suburbs, auto tinting shields the people in your car from prying eyes. More importantly, even when your car is parked, window tinting hides belongings left inside from passersby. 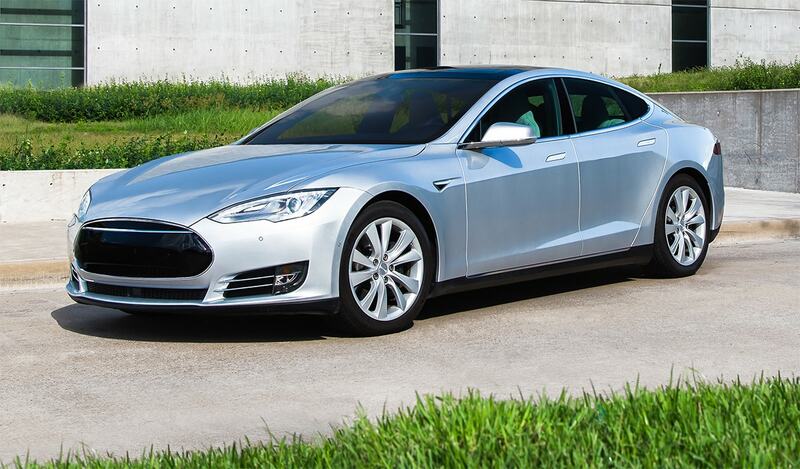 Tinted windows block UV rays by up to 99 percent. Your skin will age more slowly, especially if you’re a frequent driver. Even more importantly, this feature helps protect you and your passengers from skin cancer. Tinting reduces heat absorption for a more comfortable ride. Sunbusters is part of the exclusive FormulaOne Hi-Performance Window Film dealer program. Participating dealers must meet stringent installation, sales, maintenance, facility and warranty service requirements to remain in the program. Precision Cut Software ensures that there’s no risk of damage to your car since no cutting is done on the vehicle. You’ll also enjoy a transferable limited lifetime warranty and carefree maintenance. Our tinted windows are easy to care for and require no special cleaners. In fact, you probably already have the household cleaners you need to keep your windows looking great. Expert auto tinting will also extend the life of your car’s interior by protecting upholstery and leather from the sun. 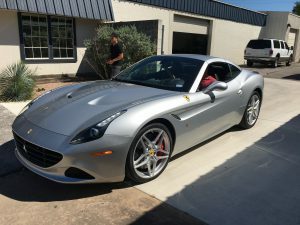 If you want to protect your vehicle, its occupants and your belongings, consider auto tinting from one of the top dealers in Austin and Lakeway. Call or contact Sunbusters today for a quote or more information.